Having scored in all three Group B games, including from two direct free-kicks, Gareth Bale finds himself joint favourite, at 5/1, alongside Spanish striker Alvaro Morata to become the top goalscorer at Euro 2016. Wales were heavily reliant on the world-class talent of Bale, who scored seven of their 11 goals, in qualifying and the 26-year-old ran rings around aging central defenders Sergei Ignashevich and Vasili Berezutski in the 3-0 demolition of Russia in the final group game. Victory in Toulouse meant that Wales leapfrogged England to win Group B and will play a third-place team from Group A, C or D in Paris on Saturday in the last 16. Wales’ manager Chris Coleman will, no doubt, be keen to avoid Germany, Croatia and possibly Poland, but other possible opponents include Albania, Czech Republic, Northern Ireland, and Turkey, all of whom can be considered rank outsiders to progress to the latter stages of the tournament. 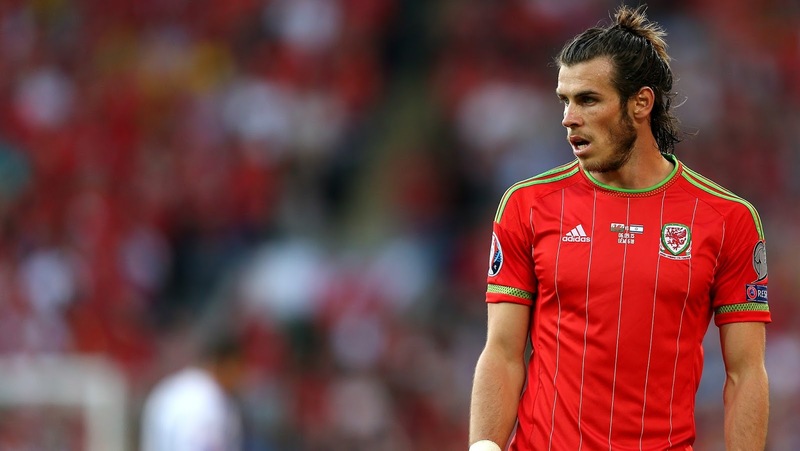 Wales have other attacking options, but the individual brilliance of Bale seems sure to provide more memorable moments and, whoever they play in the last 16, he looks a decent bet to become top goalscorer.